The pruning of young trees to modify their form, which in maturity will be free from major structural weaknesses. We selectively prune out any problem branches while they are in their infancy, thus eliminating the need for expensive and potentially damaging works in the future, giving your young tree the best start in life. Crown thinning involves selectively removing branches within the tree canopy to allow more light and air to circulate thus minimising infection and maintaining a healthy crown. The aim is to leave a balanced, well-spaced, open branch structure, also allowing more light to pass through the canopy decreasing shading in the immediate area. Crown lifting is achieved through the removal of the lowest branches from the canopy in order to ‘lift’ the crown. Whether you have low branches coming in to contact with the built environment, causing obstruction to pavements and carriageways, blocking light or obscuring a view, our team can work with you to achieve your objectives whilst maintaining the trees health. The reduction in height and/or spread of the trees crown. Crown reduction may be used to reduce mechanical stress on individual branches or the whole tree, make the tree more suited to its immediate environment or to reduce the effects of shading and light loss. 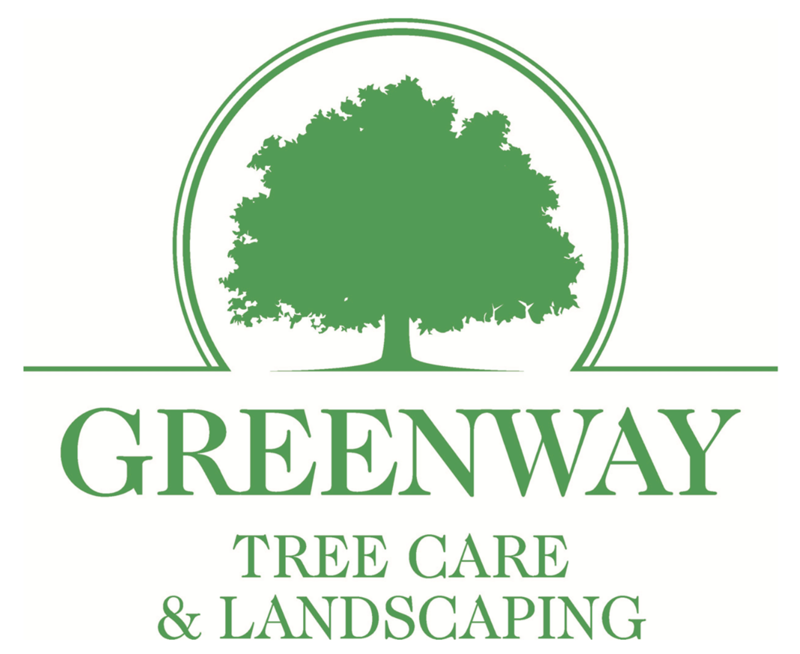 We at Greenway Tree Care work to ensure the final result retains the main framework of the crown, leaving a similar, although smaller outline.